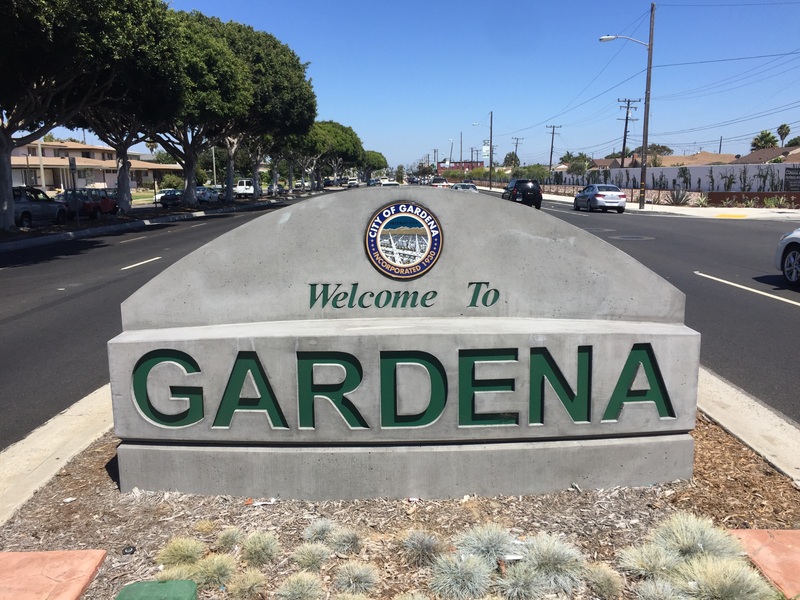 Founded in 1930 Gardena, was a small farming community that has now blossomed into an active business community. 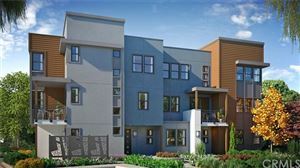 Gardena is about 5 minutes away from most of Los Angeles attractions and also close to beaches on the west coast. The city also has easy access to just about every major Los Angeles county freeway. Listing courtesy of Choice 100 Realty, Inc.